As a result of staff’s commitment to utilising IRIS Connect at Diamond Wood Community Academy, the percentage of children achieving age-related expectations or greater depth understanding has increased in all subjects. They’ve also experienced a significant rise in the percentage of good and outstanding teaching observed across the school, with children receiving 22% Outstanding lessons and 95% Good. In addition, Becki Price, Year 1 Curriculum & Achievement Leader, successfully completed her National Professional Qualification for Middle Leadership (NPQML) based on her use of IRIS Connect and was awarded the Examiner Inspirational Teacher of the Year award 2018. At Diamond Wood Community Academy, they have always understood the importance of ensuring that CPD is genuinely effective, and the vital role that sharing practice plays in this. 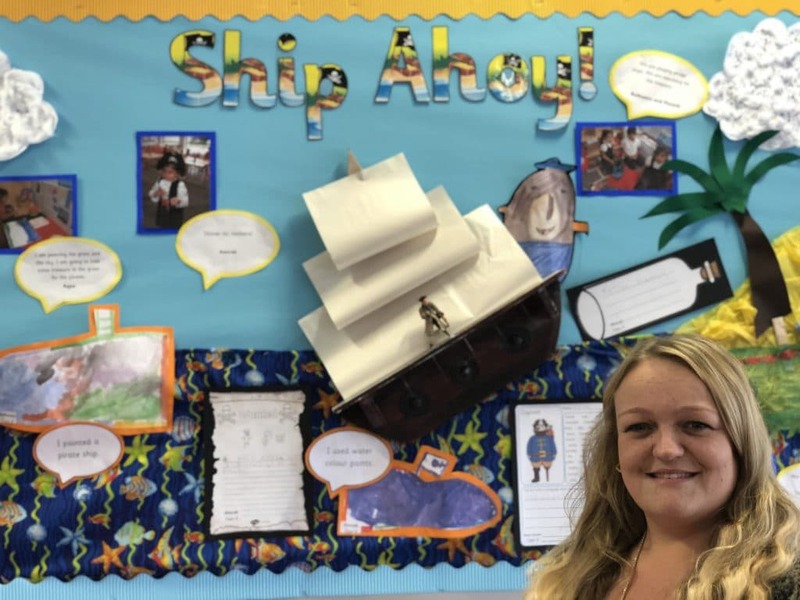 “Our passionate and dedicated teachers do their utmost to ensure that our pupils have the best possible start to their school life, and this starts with CPD,” explains Becki Price. But despite being able to offer several development opportunities for their staff each year, budget constraints had made it extremely difficult to cover lessons so that teachers could observe each others’ outstanding practice in person. It was clear that Diamond Wood needed to make peer-to-peer observations more efficient, and in September 2017 they turned to IRIS Connect to help them achieve this. The editing tool is also saving them a huge amount of time, allowing teachers to trim their recordings down to short clips that are relevant to their specific focuses, which colleagues can quickly look over and feedback on. As a result of everyone’s commitment to utilising IRIS Connect, the percentage of children achieving age-related expectations or greater depth of understanding has increased in all subjects. There has also been a significant rise in the percentage of good and outstanding teaching observed across the school, with children receiving 22% ‘outstanding’ lessons and 95% ‘good’. In addition, Becki successfully completed her National Professional Qualification for Middle Leadership (NPQML) based on her use of IRIS Connect and was awarded the Examiner Inspirational Teacher of the Year award 2018. 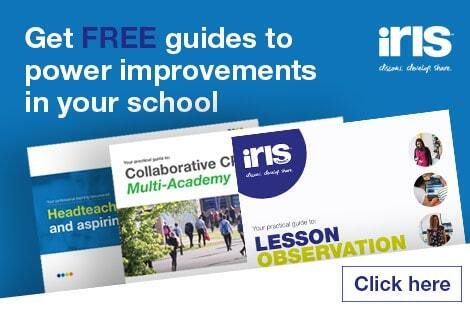 IRIS Connect is a secure, personalised platform for teachers to record, analyse and reflect on their practice.